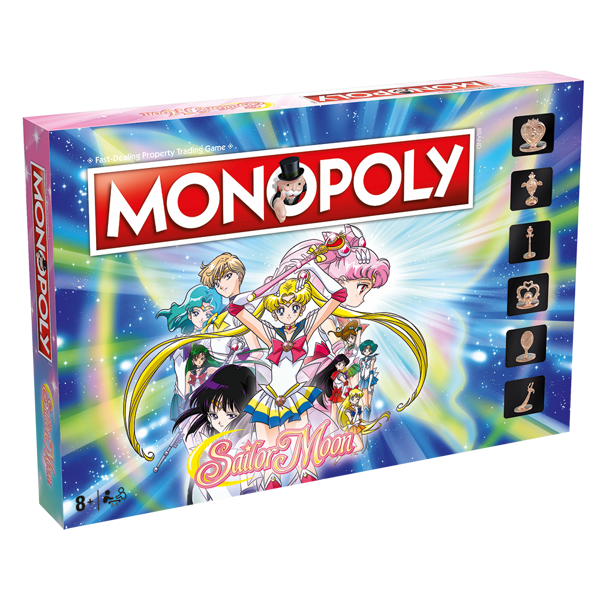 Revisit the purity of 90s anime with everything you need to take on the Dark Kingdom, outsmart your opponents, and win a classic strategy game with the power of Pretty Soldiers in your corner with MONOPOLY: Sailor Moon. 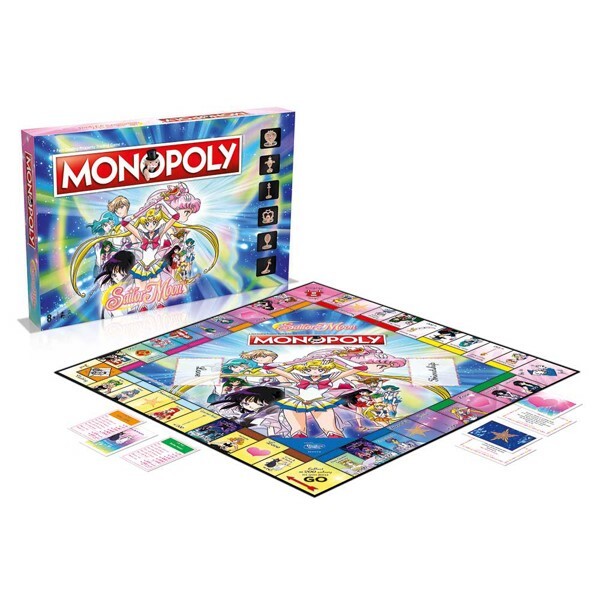 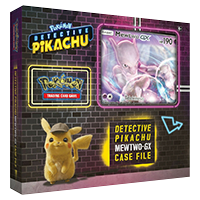 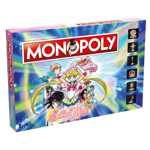 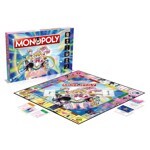 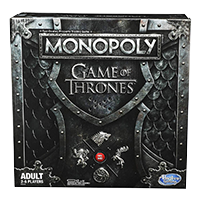 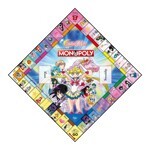 Sailor Moon and her friends Sailor Venus, Mercury, Mars, and Jupiter among others adorn the pieces of your traditional Monopoly game in a set for fans to buy, sell, and trade their way to the most riches. 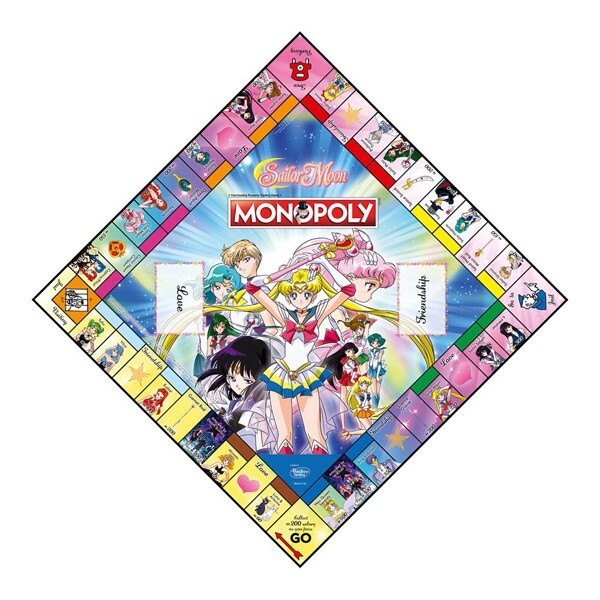 Custom tokens sculpted after six enchanting gifts: Cosmic Heart Compact, Moon Chalice, Spiral Heart Moon Rod, Garnet Orb, Deep Aqua Mirror, and Space Sword.